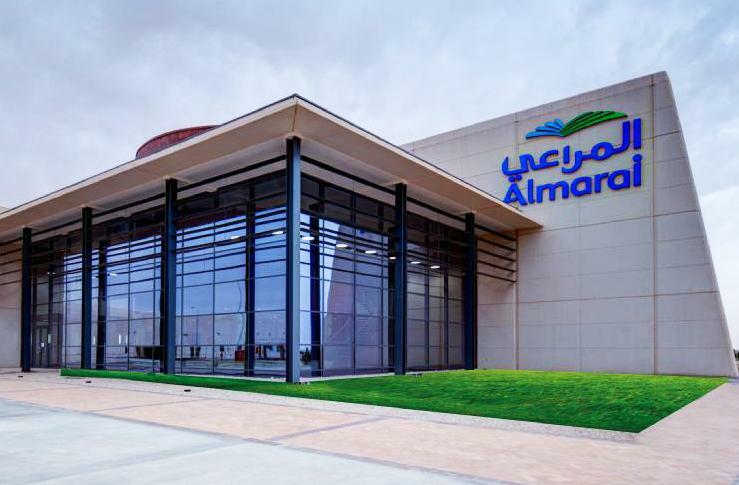 Almarai Co. has signed on Monday an agreement with Alamar Foods CJSC to acquire 100 percent stake in Premier Foods LLC. for a value of SAR 108.0 million, the company said in a bourse statement. This transaction is fully financed from Almarai’s operating cash flow. The financial impact of this acquisition will be reflected on results of Q2 2019, the statement added. No related parties are involved in the acquisition deal. Premier Foods is engaged in providing value added products (meat and poultry) to the food services industry in the Middle East, Almarai also said.